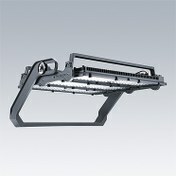 Voyager Star is an emergency luminaire for ceilings, which stands out for its cutting-edge light technology, flexible mounting options and hassle-free connectivity. 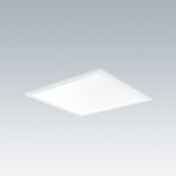 It's an emergency lighting solution that’s easy to plan, install and maintain, and can be integrated discreetly into interiors. 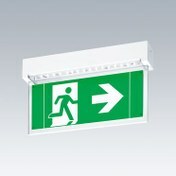 Voyager One brings together the best of two worlds: it’s an emergency luminaires that can be easily turned into an illuminated exit sign. 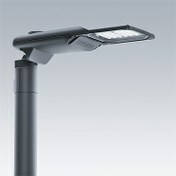 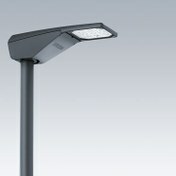 Voyager One is an elegant solution for lighting any area, even if it’s dusty or damp. 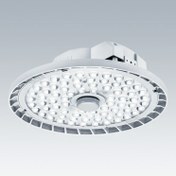 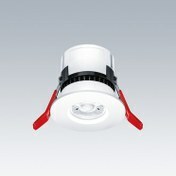 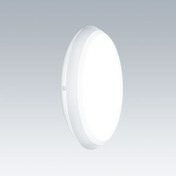 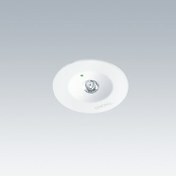 And with the optional IP65 vent, it can also be used outdoors.